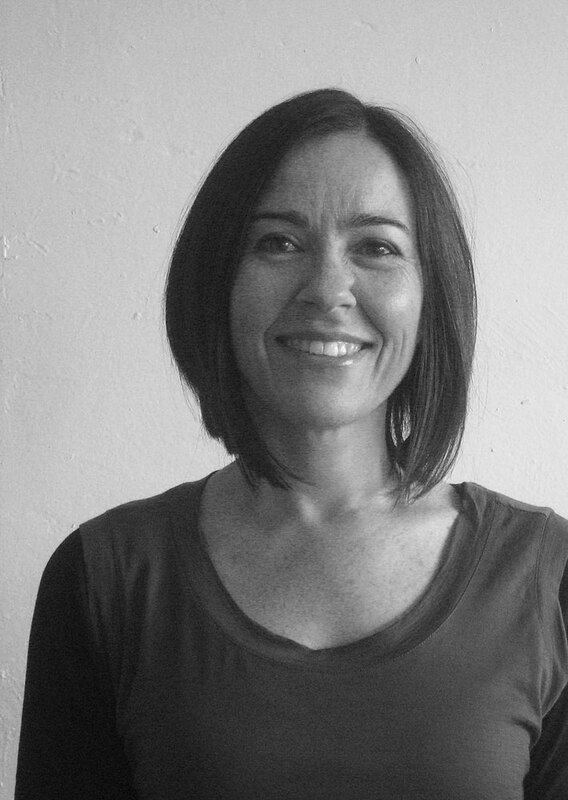 Louise Goodman is an Associate Architect who joined fjmt’s Melbourne office in early 2007. She is a graduate of the University of Melbourne, and gained her Architectural Registration with the Victorian Board of Architects in 1998. Louise has considerable experience as a Project Architect on a range of project types including civic & community, educational, commercial, and residential. Recent projects include Melbourne University Arts House heritage redevelopment, Port of Sale Cultural Hub & Precinct Redevelopment, Moe Rail Revitalisation Project, Ballarat District Nursing and Healthcare Redevelopment (which was shortlisted for the 2015 AIA Awards) and Eltham North Primary School library and learning centre. Louise was Project Architect on two highly awarded projects – the Australian and New Zealand College of Anaesthetists’ winner of the City of Port Phillip Sustainability Award, and the The Burfurd House, winner of the HIA Steel House of the Year Award, 2000. Louise has worked on the design, documentation and contract administration of a number of schools, civic projects and urban design masterplans. She has first hand experience of the design, budget and time frame constraints of various projects, and detailed knowledge of design, documentation and specifications writing. As team leader for the Port of Sale Precinct redevelopment, and the Moe Railway Revitalisation Project, Louise has thorough experience working with multiple government stakeholders, and large sub-consultant teams. Louise was a Senior Architect on fjmt’s masterplan for the Southbank Cultural Precinct Redevelopment. Further, Louise has lead the extensive community consultation stages for the Nunawading Community Hub and Sale Cultural Hub projects.